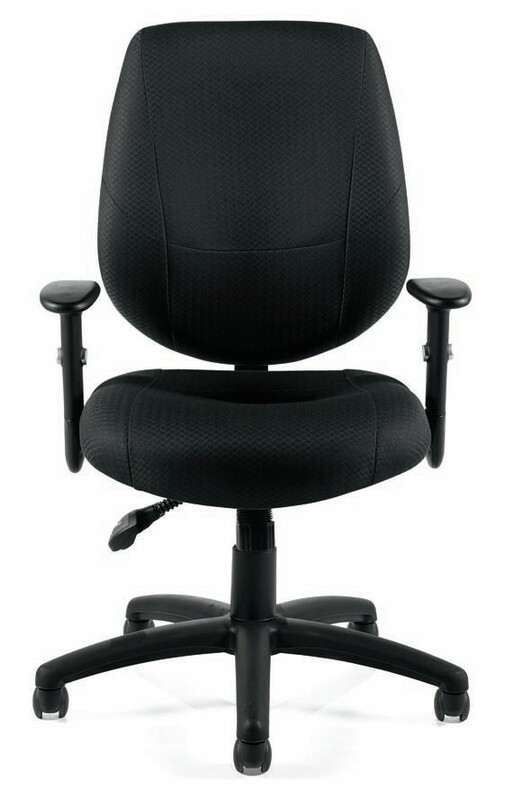 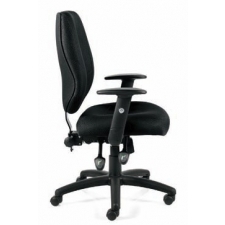 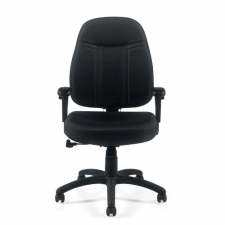 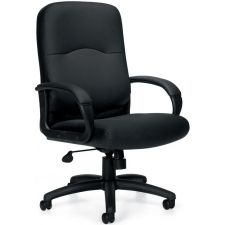 Make sure that everyone in your office is able to work in comfort with the Offices To Go Multi-Function Office Chair with Height Adjustable Armrests. 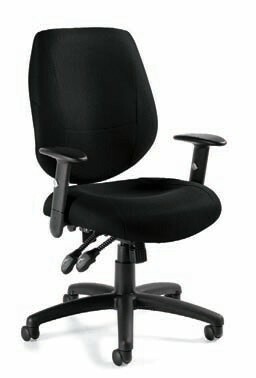 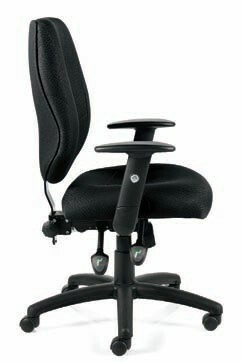 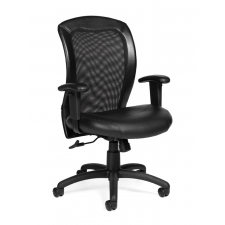 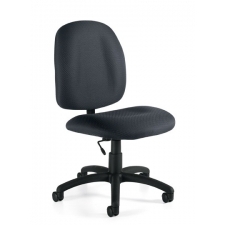 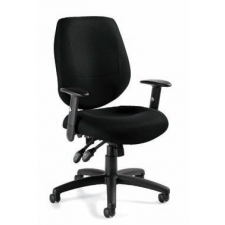 This comfortable and versatile chair is sure to provide your employees with the support they need, even after hours of continued sitting. 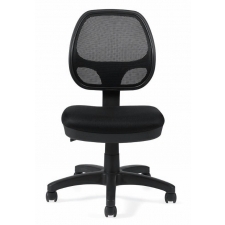 And, with its limited lifetime warranty, you can feel confident that the seating option you are purchasing will last through years of use.